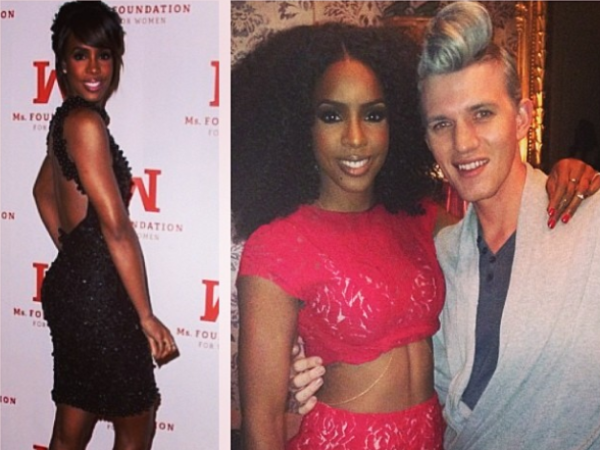 Kelly Rowland wore a Gert-Johan Coetzee dress in Hollywood! 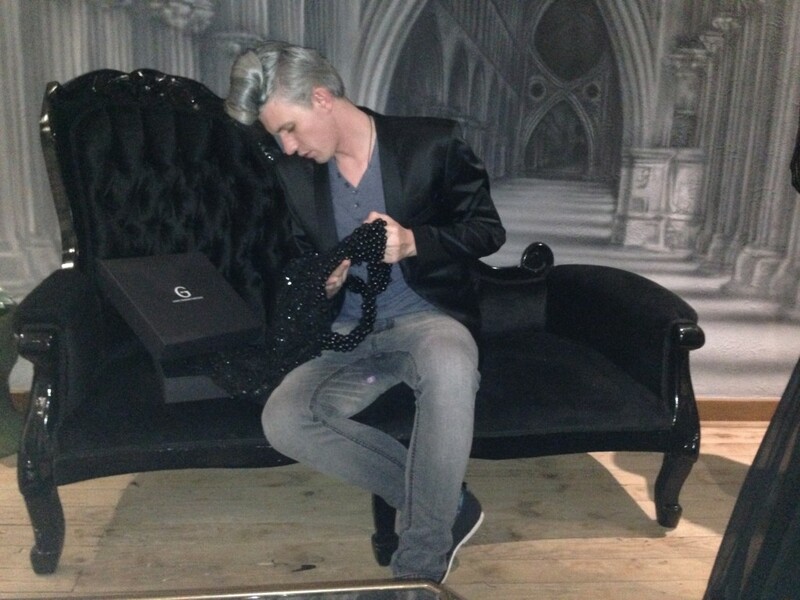 Gert-Johan Coetzee spent the night celebrating after international singing sensation Kelly Rowland wore a dress designed by him. She was at the 40th anniversary of the MS Foundation for Women in Beverly Hills, California. Fashionistas and international media critics gave the dress a thumbs up with headlines such as, ‘Kelly leads the fashion pack’ and ‘Kelly brings the WOW factor in dazzling LBD’. GJC with the dress he gave to Kelly Rowland.